Oppo teaser highlights similar pink color on the right edge as seen on Oppo R17 Pro. 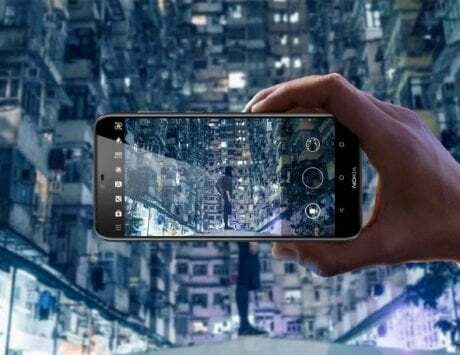 As of now, there no details available for the upcoming Oppo R series smartphone for India. 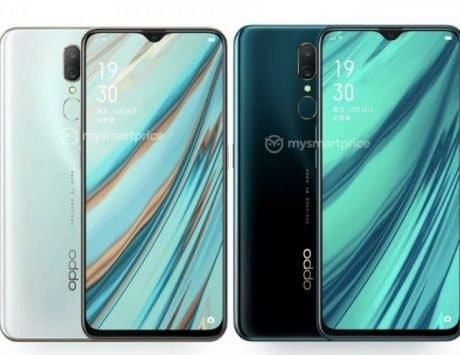 The Chinese company in August launched Oppo R17 and R17 Pro smartphones in its home country. 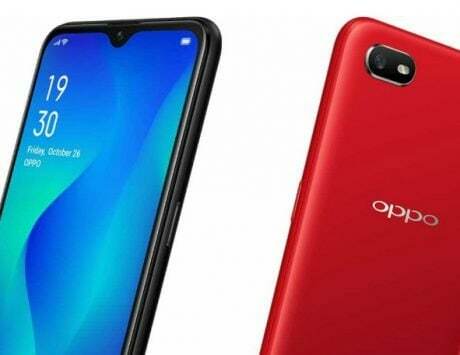 Even recently, it launched a toned-down version of the Oppo R17, dubbed Oppo R17 Neo, in Japan, and there are reports of it making to China soon. In India, Oppo has F series – F9 and F9 Pro – in the premium mid-range segment already, so considering that Oppo would not want to cannibalize their own market, it is possible that company might launch slight premium models of the R series here. Also, looking at the teaser a bit closely, it appears that Oppo is gearing up for the R17 Pro launch in India. 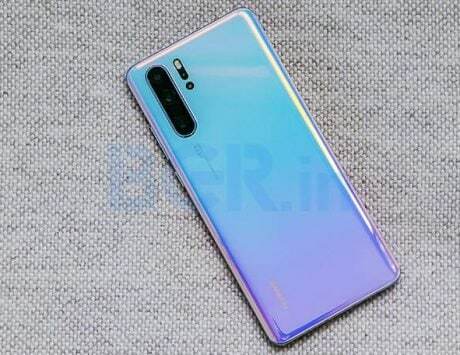 The teaser video gif highlights similar pink color on the right edge as seen on Oppo R17 Pro. 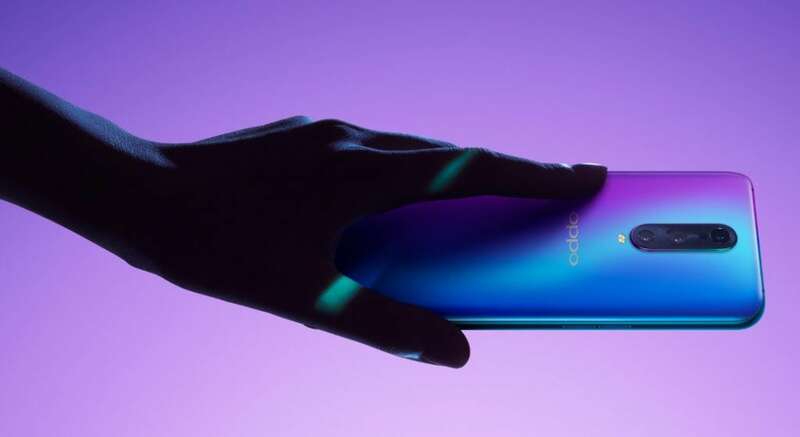 Oppo R17 Pro was launched for RMB 4,299 in China, and looking at the price segment, it could launch somewhere around Rs 45,000 in India as well. 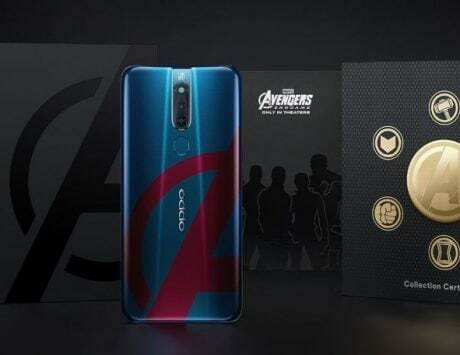 Over the past few years, Oppo hasn’t released the R-series smartphones in India, so it’ll be a comeback for Oppo R series phones after the Oppo R5.